Yo! So the JFL festival is coming to town with tons of famous comedians and the whole thing should be quite off the hinges (or whatever the hell kids are saying now a days). We summarized what the stand out shows should be last week, but if you ain't hip to what JFL is all about check out their website. The insanity starts in two weeks but until that happens there is plenty going on to satisfy your comedy needs. Here whats going down this week, get in as much as you can before the festival starts and prices go up. Tonight and Every Wednesday... 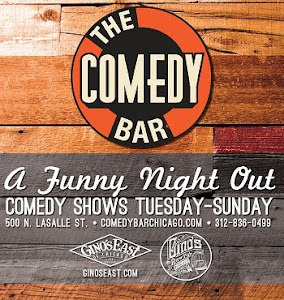 Still one of the best stand up showcases in the city, consistent booking and attention to detail make it a must see for any true Chicago comedy fans. Sean Flannery's one man show is still going strong, catch it while you can. Thursday night! 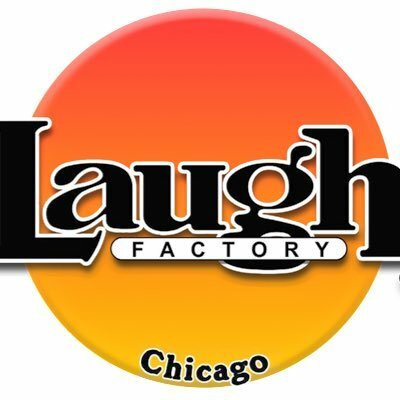 Babylon does it again with an all pro line up of Chicago comics that will be featured throughout the JFL Festival. Tomorrow night! Been meaning to go to The Lincoln Lodge? Well this is your last chance before they go on hiatus. A great way to end a great season. A Friday show has been added. Not to much to say other then buy your tickets! For you south-siders... nice solid line up with: Will Miles, Ricky Gonzalez, Sam Norton, B. Self, Chris Redd, Erica Nicole Clark, Aaron "Chucho" Perez, Demarco Monroe, and Horacio Ramirez.